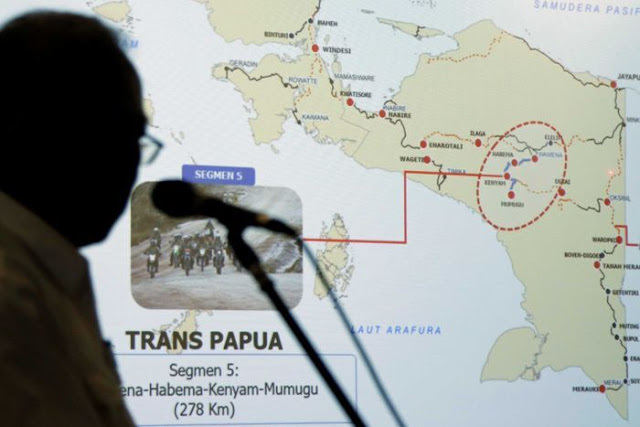 Home / #Terrorism / #waronterror / #WorldNews / Asia / Indonesia / #War on #Terror : Separatist gunmen kill 31 workers in restive Papua region of Indonesia. 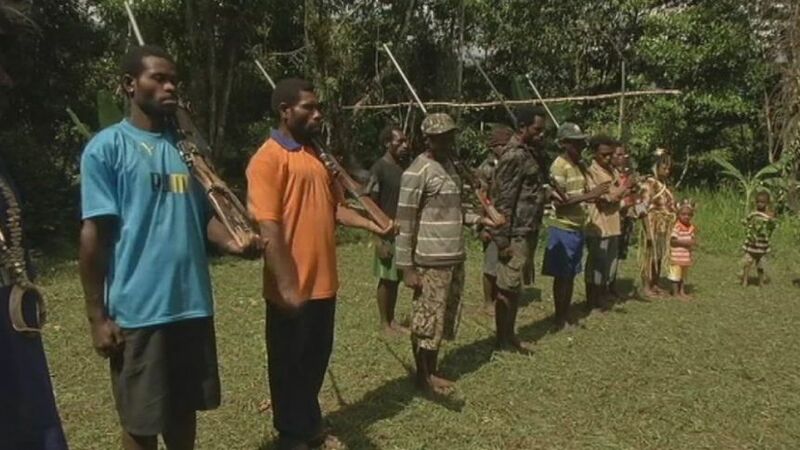 #War on #Terror : Separatist gunmen kill 31 workers in restive Papua region of Indonesia. The alleged killings happened in a remote and hard-to-reach area of Papua province. He said security forces were trying to recover all 31 bodies but they were scattered and guarded by gunmen in the district, a stronghold of separatists who have battled Indonesian rule for nearly 50 years. 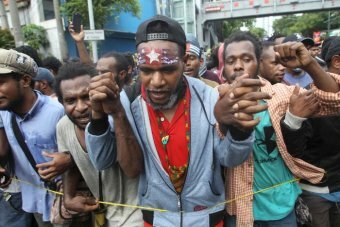 Papua, a former Dutch colony in the western part of New Guinea, was incorporated into Indonesia in 1969 after a United Nations-sponsored ballot that was widely criticised as a sham.